The NERS department congratulates the faculty below on the publication of their books. 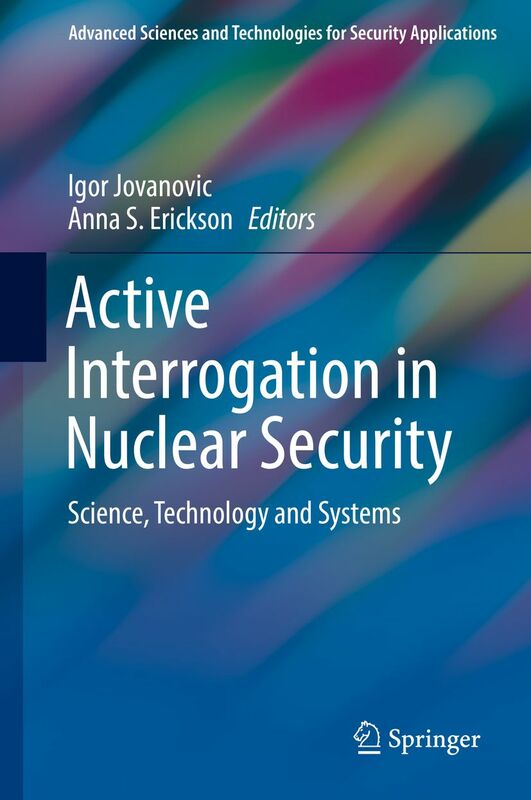 Professor Igor Jovanovic has edited a new book, Active Interrogation in Nuclear Security – Science, Technology and Systems, published in June by Springer International. The compilation of contributions from experts working in the area of active interrogation surveys current methods, technologies and systems for enhancing nuclear security. 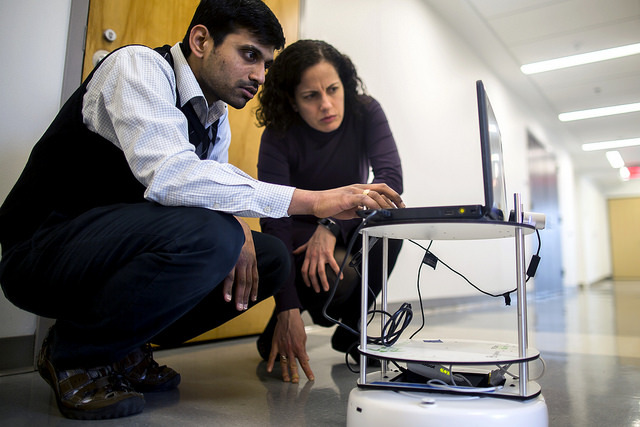 Chapters cover data acquisition and processing systems, modeling and simulation and data interpretation and algorithms. Jovanovic was motivated to undertake such a book as the result of leading a major project on the topic, funded by the U.S. Department of Homeland Security over the past five years, as well as from a course he developed on active interrogation methods while at Penn State University. 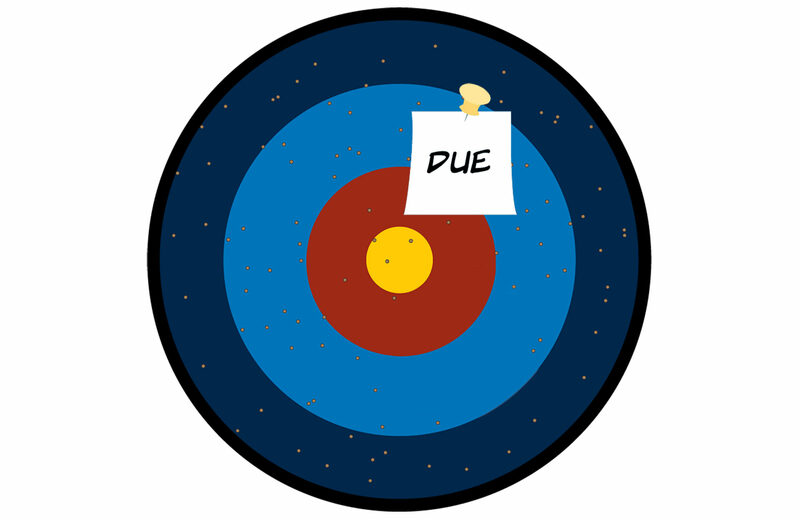 As a part of the effort, he also authored and co-authored several book chapters. 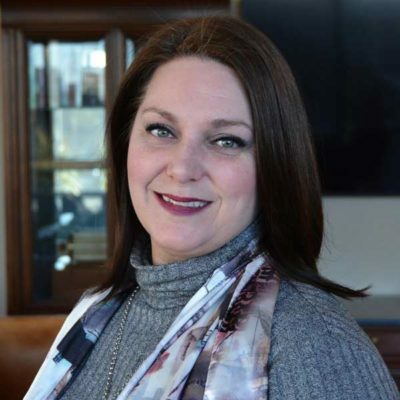 Jovanovic’s co-editor is Anna Erickson of the Georgia Institute of Technology, and U-M NERS Professor Sara Pozzi also provided a contribution to one of the chapters. 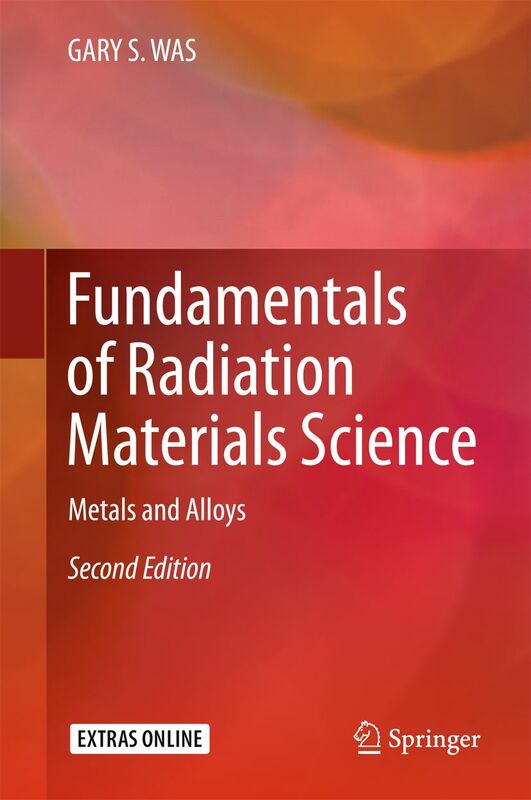 In 2017, Springer International released the second edition of Professor Gary Was‘ textbook, Fundamentals of Radiation Materials Science: Metals and Alloys, the first comprehensive treatment of the subject of radiation’s effects on these materials. Since the book’s publication online in July 2016, more than 20,500 chapter downloads have been recorded for the e-book, putting it among the top 25 percent of the publisher’s most downloaded e-books in its category in 2017, according to data from Springer. The new edition includes greater background on corrosion, added material on environmental effects as well as two new chapters on the fundamentals of corrosion and stress corrosion cracking and effects of irradiation on corrosion and environmentally assisted cracking. 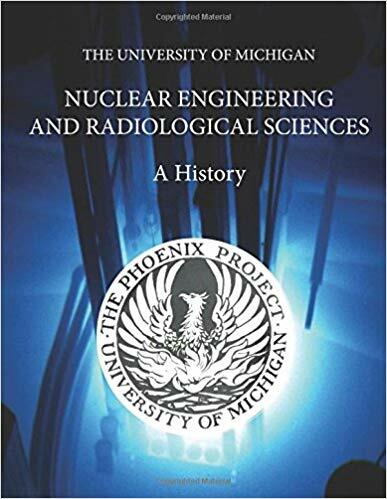 James J. Duderstadt, UM President Emeritus and University Professor of Science and Engineering, has written and published a comprehensive history of the NERS department, The University of Michigan Department of Nuclear Engineering and Radiological Sciences: A History. The book includes the history of NERS’ faculty, students, staff, educational and research programs and its impact over the course of 70 years. During this period, the Department emerged as one of the world’s top programs in nuclear science and engineering. 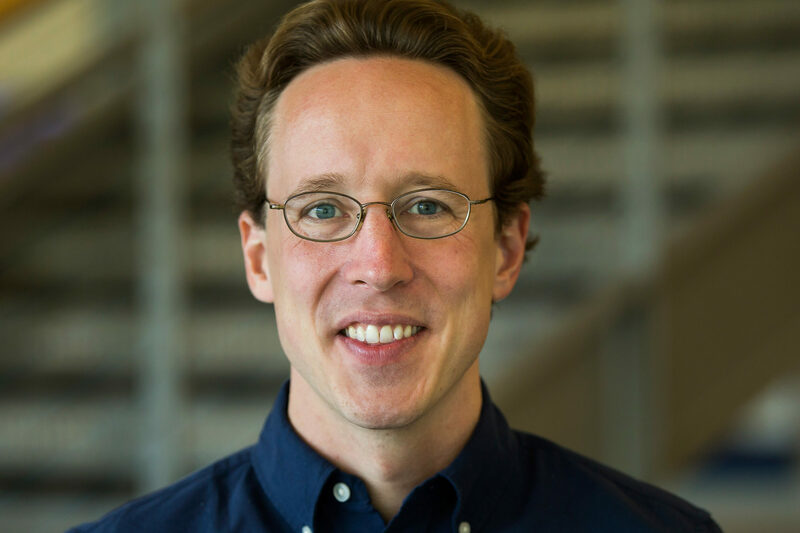 The book was inspired by a shorter narrative prepared for the University’s Encyclopedic Survey project as part of the U-M bicentennial in 2017. In the preface, Duderstadt shares the sense of admiration he has had for NERS for his nearly-half-century association with the Department as faculty member and colleague. Historical narratives were provided by students and faculty, including Duderstadt, who came to U-M and joined NERS as an assistant professor in 1968 before going on to serve as dean of the College of Engineering (1981), provost and vice president for academic affairs (1986) and then president (1988) until 1996.